Hardwell recently reached 300,000 Likes on Facebook and is giving something back to his fans by releasing a Bootleg Pack “Trilogy” filled with 62 bootlegs, mashups, and edits. 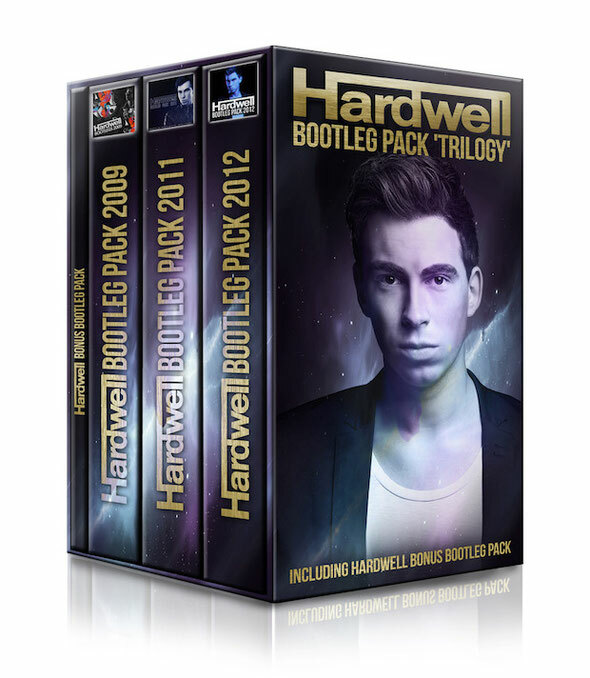 The “Trilogy” is a collection of all the bootleg packs that Hardwell released over the past four years, as well as a brand new exclusive Bonus Bootleg Pack. 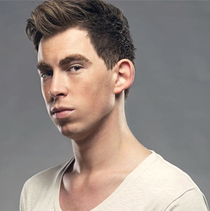 Hardwell has become known for his ability to combine various elements of EDM favourites and turn them into custom dance floor bangers. For years his bootlegs have circulated around the world- featured in many major DJs’ sets and downloaded into music fans’ personal collections. Now he is giving his fans access to all of the bootlegs released throughout his career together with 12 exclusive bonus bootlegs. The bonus package consists of a number of brand new bootlegs such as his newest creation, ‘In My Arms’, which was featured in Hardwell’s radio show Hardwell On Air this week. Additionally, he's included hit bootlegs ‘Show One Love’ and ‘How Soon Is Glory’, as well as many unreleased bootlegs such as ‘Blow Up In The Deep’, ‘Rage N Stuff’ and ‘Atom Slippy’. To get all the tracks, just ‘like’ Hardwell on Facebook, HERE. It's an amazing article designed for all the internet visitors; they will obtain advantage from it I am sure. Howdy, i read your blog from time to time and i own a similar one and i was just curious if you get a lot of spam feedback? If so how do you prevent it, any plugin or anything you can recommend? I get so much lately it's driving me mad so any help is very much appreciated.